In March 1979, Middletown Borough was home to approximately 11,000 residents. It was estimated at that time that 20 percent of the population packed up and temporarily left the area due to the uncertainty of what might transpire at Three Mile Island. (Middletown) — If there is ever another accident at the Three Mile Island nuclear plant, Dr. Stacey Sidle knows exactly what she’ll do with the 3,869 children in her care. 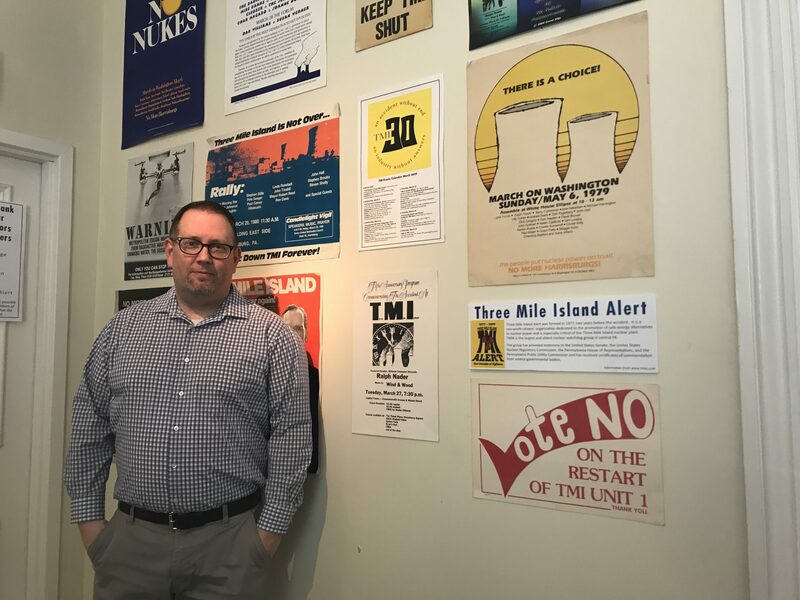 Fasick stands in front of posters collected in the wake of TMI’s partial meltdown, displayed at the Dauphin County Historical Society. 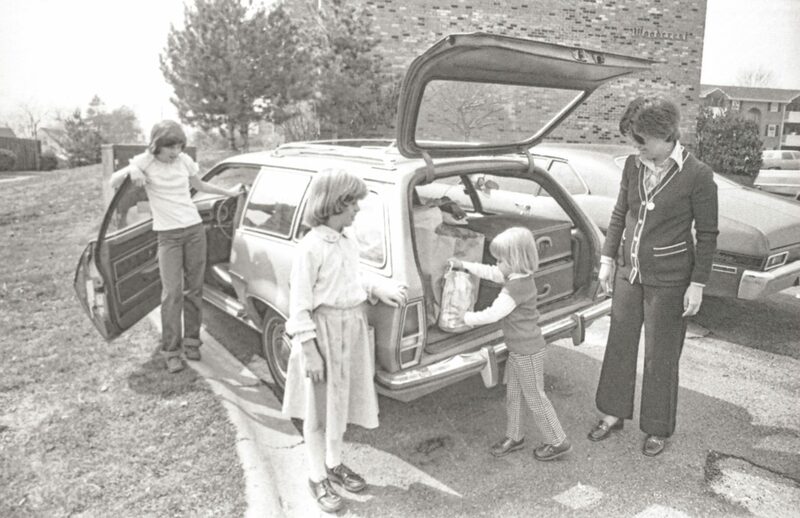 Mary Lee Shaffer (left) and Sally Ann Shaffer pack up the car outside of their residence on Oak Hill Drive in Middletown.